Since moving to Florida, we’ve been trying to experience as much as possible. We go to every single museum, park, zoo, and family-friendly event that we can find. I never knew that there was so much to do down here. I’m not sure if the year-round warm weather plays a part in all of the activities that are always available, but I’m loving it! I want to visit as many beaches on the east coast of Florida as possible. 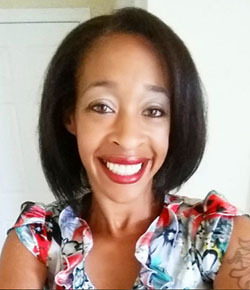 I especially want to visit Daytona Beach because of its kid friendly options, the festivals, oceanfront beaches, outdoor fun, and attractions that I’ve read so much about. 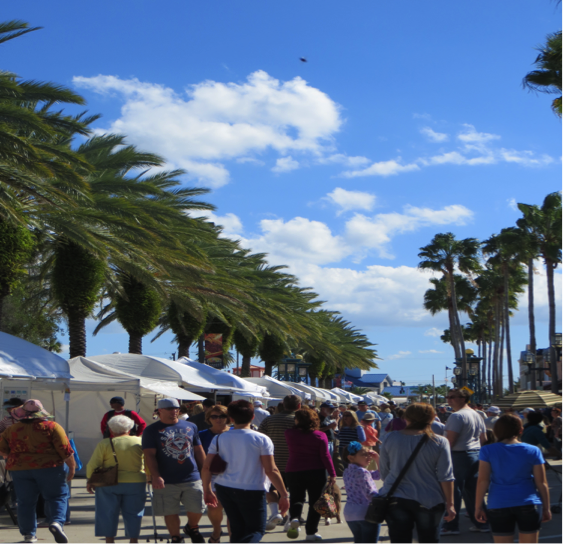 Now that we’re finally hitting festival season, Daytona Beach (aka the festival capital of Florida) has plenty going on! There are tons of festivals, such as the Greek Festival, Halifax Art Festival, and the Spooktacular Surf Contest right around the corner, but the one that I’d love to attend is the 13th Annual Orchtoberfest. I’m crazy about orchids and a whole festival dedicated to them, and other exotic plants, is right up my alley! On top of seeing all of the beautiful orchids, there’s going to be live music, food, hay rides, bounce houses, and a pumpkin patch. But the best part is that it’s one of the free things to do in Daytona Beach. Yep, FREE! And that even includes parking. How could I beat that?!?! I also want to visit several of the attractions in the area on our trip to Daytona Beach. 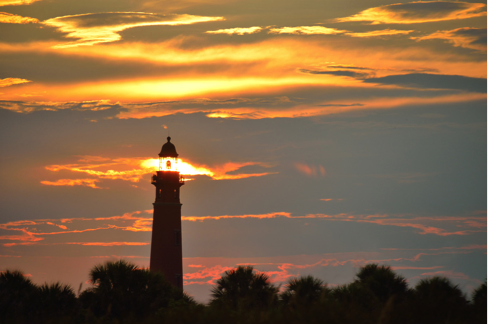 The Jackie Robinson Ballpark, Cici and Hyatt Brown Museum of Art, a concert at the Bandshell, and the Ponce de Leon Inlet Lighthouse make the top of my list. There is way more to choose from, so I definitely had to narrow it down while planning this trip. However, I do want to add in a little romantic time that’s great for couples, so a nice, quiet dinner for two at Frappes North sounds like it will make it on my agenda. I especially love that they have free wine tastings every Tuesday! 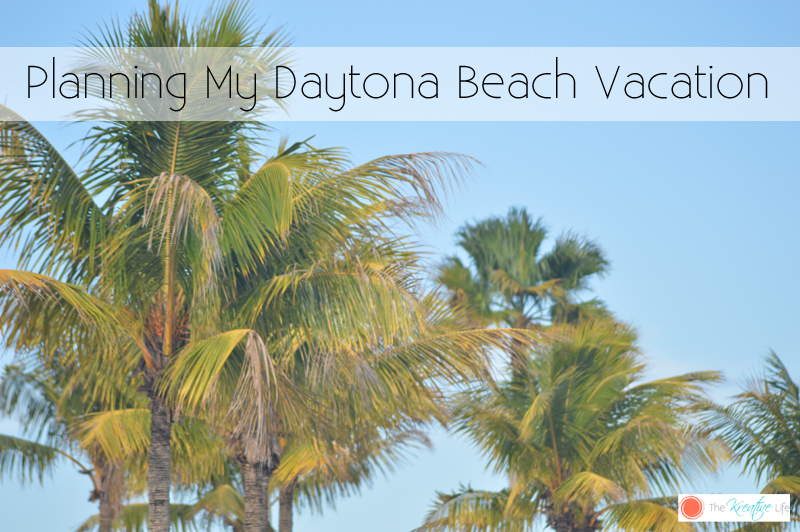 Have you considered Daytona Beach for your next family vacation or romantic getaway? There’s plenty to do and to see, on top of hanging out on the beach by the beautiful Atlantic Ocean. If you want to start planning your Daytona Beach stay, make sure you check out its travel guide. And don’t forget to have fun because the beach awaits!